Helpd Ltd > Guide > Why do we age? Aging is a fact of life – we all grow old in many different ways. Some notice getting tired more easily, others experience weakened bones, and overall poor health that generally surrounds aging. Indeed, with aging the number of health risks increases and we are more likely to suffer strokes and develop diseases like cancer, heart disease or Alzheimer’s, and become less and less cognitively sharp with memory decline and slower reaction time. Our immune system becomes weaker, we lose muscular strength and our skin becomes less elastic with more wrinkles. The age-related changes in our biological functioning can be attributed largely to our genes and their interaction with our environment. People differ on many levels and their life expectancy and they way they age can vary dramatically. 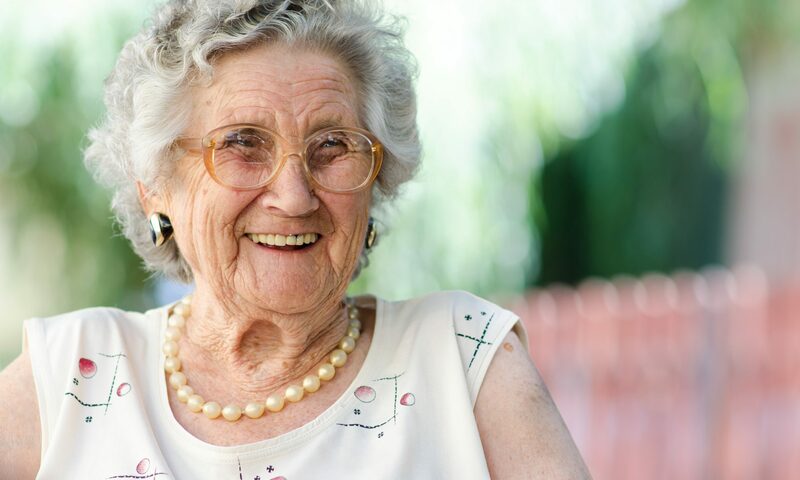 The oldest person on record –Jeanne Calment, who lived to 122 years, reported that she has never ever been ill. The aging process comes down to the level of damage in the cells that eventually die and impair the repair processes in our DNA. At the cellular level, theories of aging suggest that it is the damage that accumulated throughout the entire life that causes most aspects of getting old. Genetic studies indicate that our genes regulate the body longevity functionality and overall aging. However, the impact of environment has also been shown to play an important role in “healthy” aging. Research shows that as we get older we tend to spend more time at home and thus our home environment and daily activities can shape the way we age. We may form strong bonds to our home environment as we get older and consequently aging in our familiar place becomes crucial to maintaining health and well-being in aging. Engagement in activities and social interaction is essential part of healthy aging and represents an important aspect of health in even very old age. Helpd.co.uk is a provider of live-in care across the UK. Please contact us if you would like to know more. Aging is not necessarily a burden and doesn’t necessarily impair our ability to contribute to society, enjoy life and participate in meaningful activities. Older people are valued and experienced contributors to society and can enjoy a good quality of life. What is cancer and what can we do about it?